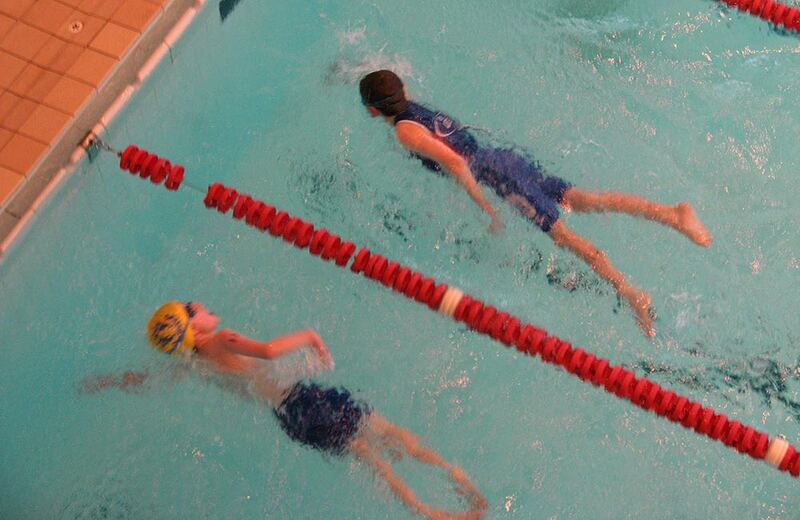 An established junior and adult aquathlon in a great setting, utilising Haltwhistle Leisure Centre’s heated outdoor swimming pool, and adjacent school fields. Suitable for race categories TSS through to Youth and Adult. Entries for para-triathletes welcomed. As always, this event is great for triathlon club members and non-club children and adults alike, and is a particularly good event for ‘first timers’. For Juniors this event will form part of the Triathlon England North East Grand Prix for those looking to accumulate points through the season. Superb setting, with outdoor play park for younger siblings to make use of throughout the course of the event. The adults race is suitable for novices and experienced athletes alike! This will take place immediately after the junior races so you can cheer on your kids and then they can support you in return.